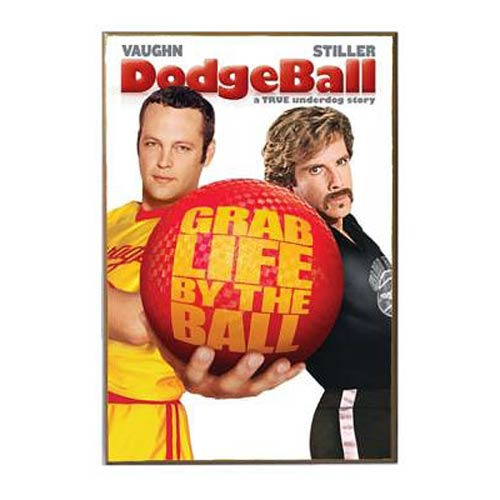 If you consistently find yourself pulling for the underdog, you might want to celebrate the fact with this Dodgeball Poster Wood Wall Art from the American sports comedy film DodgeBall: A True Underdog Story. Revel in who you are, and grab life by the ball! Measures 19-inches tall x 13-inches wide.